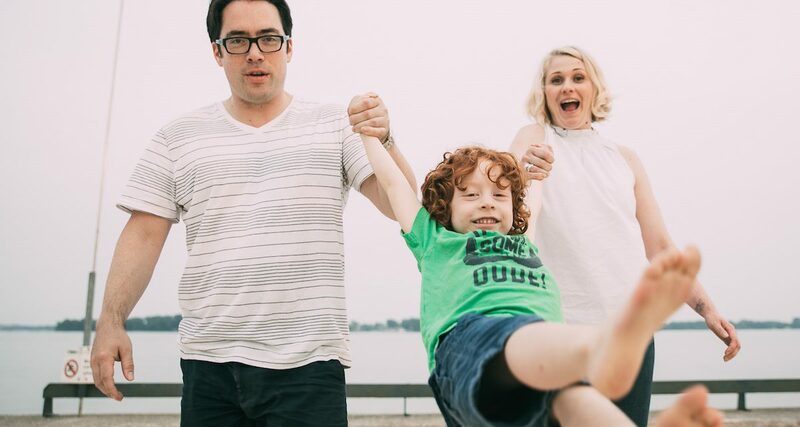 As a birthday gift for his wife, Ryan booked a Flytographer shoot for the whole family in their hometown of Toronto, Canada. Ryan, Tamarisk and adorable 4 year old son Ryker met Flytographers Andreea & Nino at urban park Sugar Beach for some sand castle building, rolling in the grass, and even a few minutes of zen yoga. These fun photos are proof that there is no place like home! See more fun family shoots here.